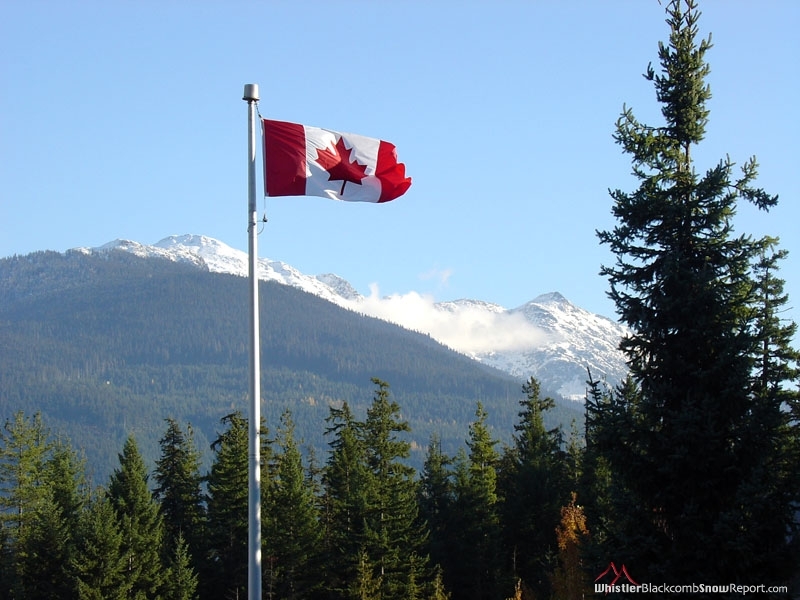 I usually celebrate Canada Day with a list of good old songs that best exemplify the spirit, history, beauty and character of this grand land of ours. The usual suspects are always at the top: The Great Canadian Railroad Trilogy, Northwest Passage, Four Strong Winds, Sudbury Saturday Night, Let’s Go Bowling, Ontario-ari-ari-o, and so on. This year, I’m opting for something different. 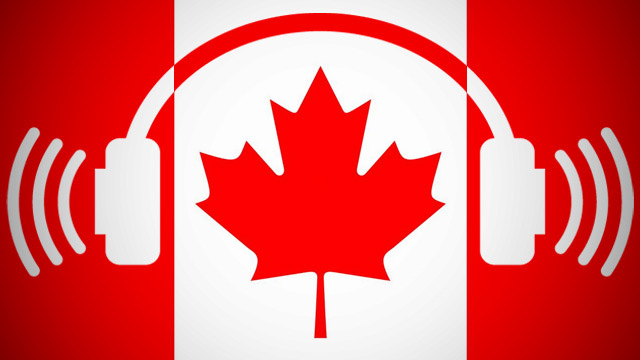 Being the kind of obscure guy I am, herewith my list of 10 fine songs about Canada that you may not know. They are compiled from my own collection of vinyl, CDs and cassettes (alas, no 8-tracks). 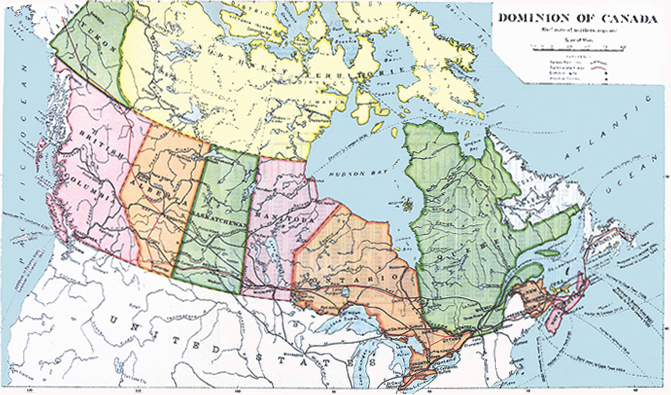 So you will notice there are no relatively recent songs evoking where we live, such as Sam Roberts’ fierce Canadian Dream or Joel Plaskett’s bittersweet True Patriot Love. Folk, of course, looms large. Apologies for not being more tragically hip, and additions gratefully acknowledged. But it’s my list, and I’m sticking to it.